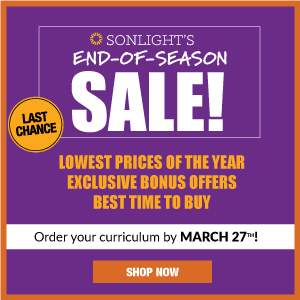 I read this article and wanted to share it with you: Raising College Ready Students with a Literature-Rich Curriculum https://blog.sonlight.com/college-ready.html. 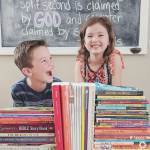 Reading is the first of many skills we are blessed to teach our children in our homeschool. It is the key to unlocking all that literature has to offer, but it is so much more. Reading is a tool to access to opportunities in higher education and the key to unlock future goals. Reading makes kids college ready. Is My Homeschool Student College Ready? That quote from David Coleman jumped out at me because we had just spent the last few weeks on the edge of our seats, waiting for our college-bound student’s final ACT scores. For us this score was was not only going to determine if our son earned a significant scholarship, but it was also an assessment of the accumulated years around tables and on couches, reading and learning as a family. 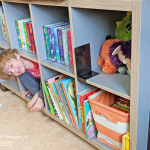 While no test could ever capture the vast spectrum of materials we have covered in all of our years of homeschooling, we hoped our son’s scores would show he was well prepared for the next stage of life as a college student. If we had one goal for our homeschool, it was that our kids would excel at reading. 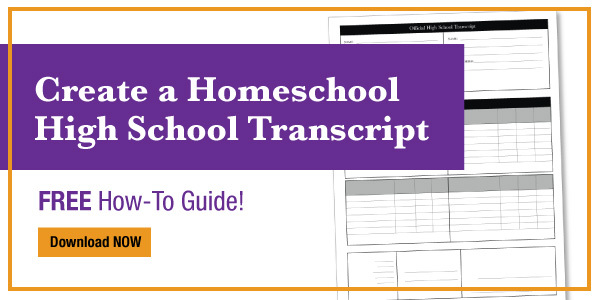 As a homeschooling parent, there are few times that you can get a clear assessment that your thehard work is paying off. Our son’s scores did arrive, and his scholarship is secured, but the best part for me, was looking at the physical measurement of the very thing we had hoped to instill. As a Sonlight student his whole life, can you guess what area he scored the highest? Yes! Reading. As we reviewed the result breakdown, we saw that our son showed high proficiency in the ability to understand complex texts. Victory! We achieved our goal. How Do We Raise Strong Readers to Be College Ready? Raising readers is more difficult than it appears. According to the SAT’s own report, critical reading scores are at an all time low, with a 3% decline in one year alone. Yet, the YA section of our local library is growing by the shelfful. 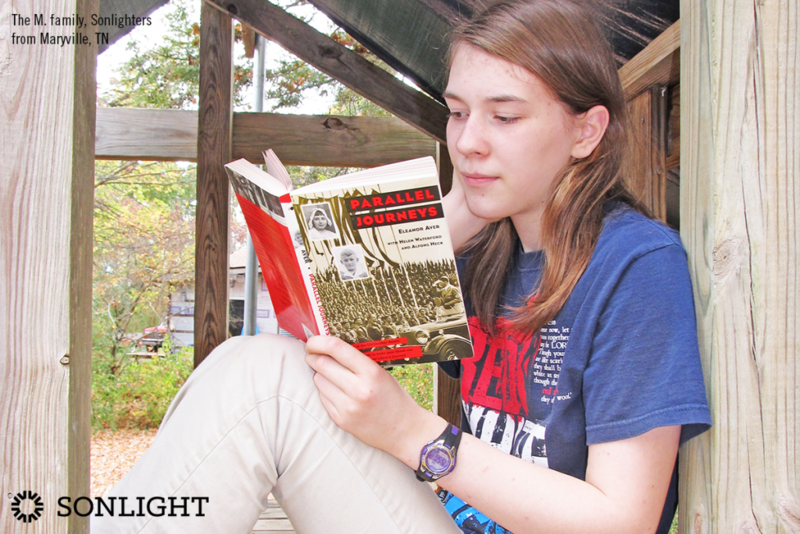 Kids are reading more books, but according to the Renaissance Learning Group, the average reading level of the top 25 books chosen by high school students is 5.3 on the Lexile Scale. This is barely over the fifth grade level or in the 700-799 range, whereas an eleventh grade student, reading at grade level, would be at 1050-1300, which is considered to be college ready. Building a great relationship with books is central. We started early—reading books that were challenging, as well as engaging. Layering variety and familiarity with increasingly difficult texts was the bridge to getting our children to read at a higher grade-level index. This does not mean that all of their reading material needs to be at college level, but introducing higher index books as a regular part of their reading diet is a must if they are going to reach this goal. For ourselves that meant finding a curriculum that offered a mix of classic reading, biographies, and read-alouds. (Children can comprehend books more complicated books when they are read aloud by a parent.) 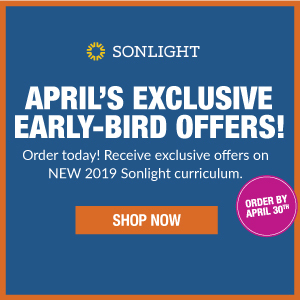 This is what first led us to Sonlight Curriculum; this literature-based curriculum satisfied our need for high level reading and high engagement. We used our Instructor's Guide, filled with vocabulary words and discussion questions to develop critical thinking skills in our students. The emphasis on current events had our students searching news and journal articles, which tend to have a higher reading index than most books. The end result of this learning method is strong readers, ready for whatever career avenue they might choose. 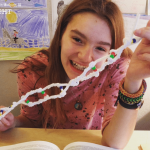 Does Literature-Based Learning Create Strong Readers? Could it be the result of using Sonlight or just a fluke? Our three recent graduates have diverse skill sets. One is a prolific writer, with underdeveloped math skills. Another a math whiz with embarrassing English marks. The third scored highest in reading and science. But all three were college ready, demonstrating a high proficiency in the understanding of complex texts. All three of them received warm college acceptance letters with academic scholarships to boot. I don’t think it is a fluke; it is a result you can count on. Strong readers excel in academics, even when they have academic trouble spots. As I read through the list of the top 25 books students are reading at grade twelve, I noted one curious detail. 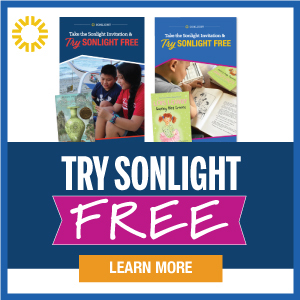 Every book rated over the average reading level (7.2) was a book we have on our shelf as a part of our Sonlight library. 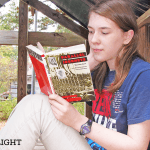 Authors like Orwell with 1984, Shelly’s Frankenstein, Fitzgerald with The Great Gatsby and Huxley’s Brave New World, all of these have been a part of our homeschool reading. 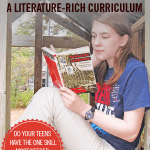 If you are looking for a way to help your children excel at reading while they learn to delight in great books, you can’t go wrong with a literature-based curriculum. 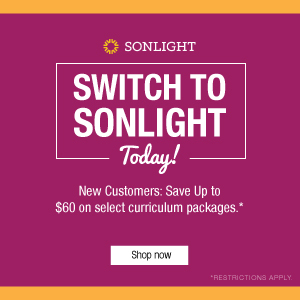 By using Sonlight as our guide, we have raised not only college ready kids, but young adults who are prepared for so much more.